Got a broken or damaged Heir Audio IEM or CIEM and really want to get it fixed to enjoy the Heir Audio performance once again? You have found the right place to repair your Heir Audio products! 1) are manufactured by Heir Audio through any authorised Heir Audio resellers. e.g. TREOO.com, etc. 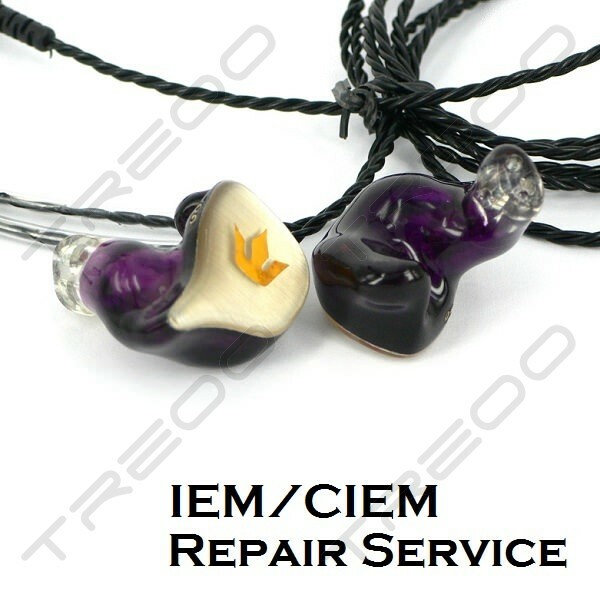 We will not advise a repair service if your IEM/CIEMs are completed crushed, as the internal drivers may also be damaged, and you could be better off replacing them entirely. A new set of ear impressions will be necessary if you had not opted for the paid add-on for a 2-year ear impressions storage with Heir Audio. Should you have any doubts, please contact us.